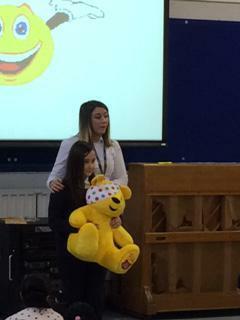 Thank you to all of our parents, carers, pupils and staff for supporting Children in Need 2016. Our total so far is £540 - and still counting. Our raffle winners are Visilava in Class 5LI, Max in 1SO and Patrick in RW.